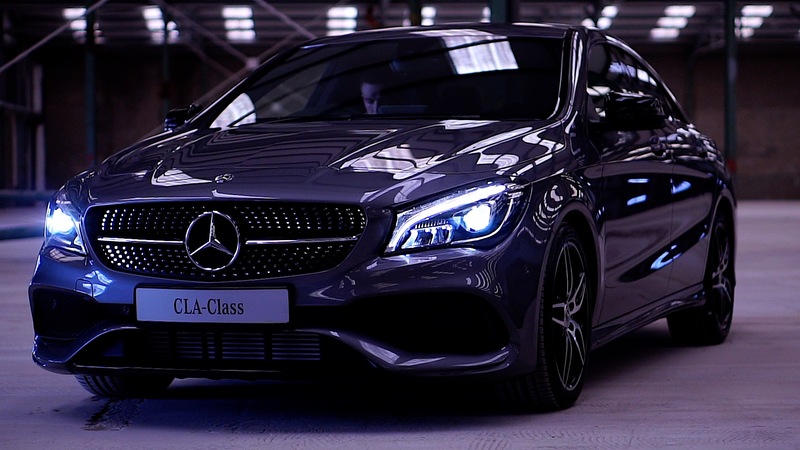 At Filmsbyben we are delighted to be working with a world leading brand in Mercedes-Benz in conjunction with the Agnew Group. Any video production of marquee cars of this quality really ignites our passion to capture detail in new and exciting ways. Our aim is always to provide online content that stands out, gets shared and adds value to any customer or client experience. We look forward to our continuing video production with both the Agnew Group and Mercedes-Benz NI. Should you wish to see more examples of our video production work please follow this link.